Do you ever feel like you are saying too much? Or worse, not enough? Oftentimes, we get so caught up in feeding as much information as possible to our consumers that we share information just for the sake of sharing. As you put together your marketing plan, it is important for you to remember the most important information you have to share with your clients: your unique story. What’s so important about it, you may ask? Well, for starters, it’s unique. There is really good reason you are choosing to do what you do. It important is to remind yourself what elements of your product and brand story set you apart from the rest. These days, news is reported more by people on the street with their smartphones than from actual reporters and others are sharing information left and right on social media. How can your brand story not only fit into your consumer’s stream of information, but also stand out? 1. 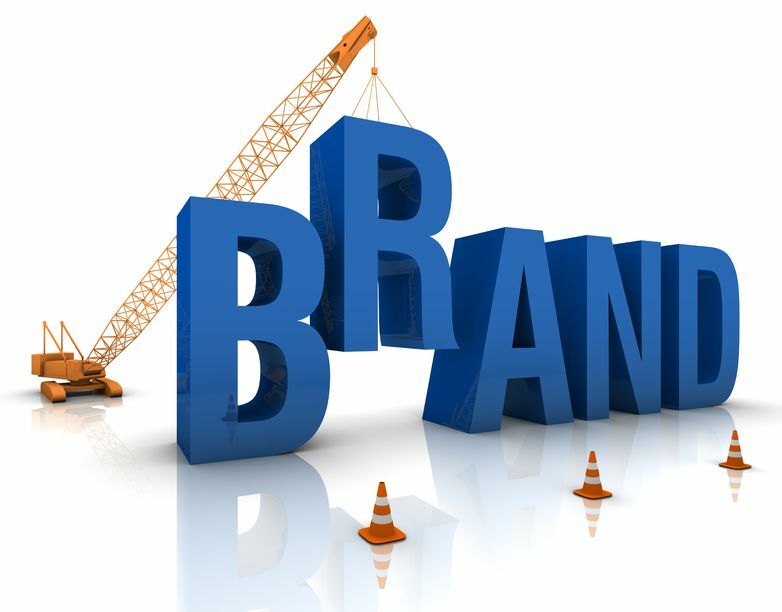 Remember your history: There’s a strong possibility you have an interesting story to tell how your brand got its start. Did it begin from inside your great grandmother’s kitchen? Did your love for TinkerToys spark your interest in construction? Personal stories are vital to connecting with your customers. It opens the door to making connections with them and helping them understand why you are so passionate about what you do, setting your brand apart from competitors who are just trying to make a sale. 2. Know your main characters: Tell your consumers more about the people who helped create your company. Giving them a personal connection and a behind-the-scenes look at the brains and brawns of your company will strengthen the bond you have with them. 3. Keep your mission in mind. When you started your company, you had a vision in mind and goal to work towards. It’s important to keep that mission in the forefront of your conscious. Remembering why you are in business in the first place is the best way to keep your ultimate goal in sight. At Susan J. Campbell Copywriting Solutions, our favorite part of our job is hearing about your story and implementing into a unique brand strategy. Call us today and let’s create something together. This entry was posted in Brand and tagged brand, brand story, brand strategies, company brand, Susan J. Campbell Copywriting Solutions. Bookmark the permalink.